AMAZULU coach Cavin Johnson insists that the club is not at liberty to release youngster Sibusiso Mabiliso for the CAF Under-20 Championship in Niger next month. The 19-year-old left-back has played a vital role to help AmaZulu climb the Absa Premiership table after they were docked six points in September for failing to pay their former player, Phinheas Nambandi. He is one of 31 provisional players called by Amajita coach Thabo Senong last week for the month’s preparation ahead of the CAF competition. The local camp will run from 14 to 19 January and Senong will then trim his squad to 21 players before they set off for Senegal to continue preparations. Amajita, who are in group A with hosts Niger, Burundu and Nigeria, hope to be one of four best teams in the tournament and ensure they qualify for the World Cup Under-20 to be held in Poland later this year. 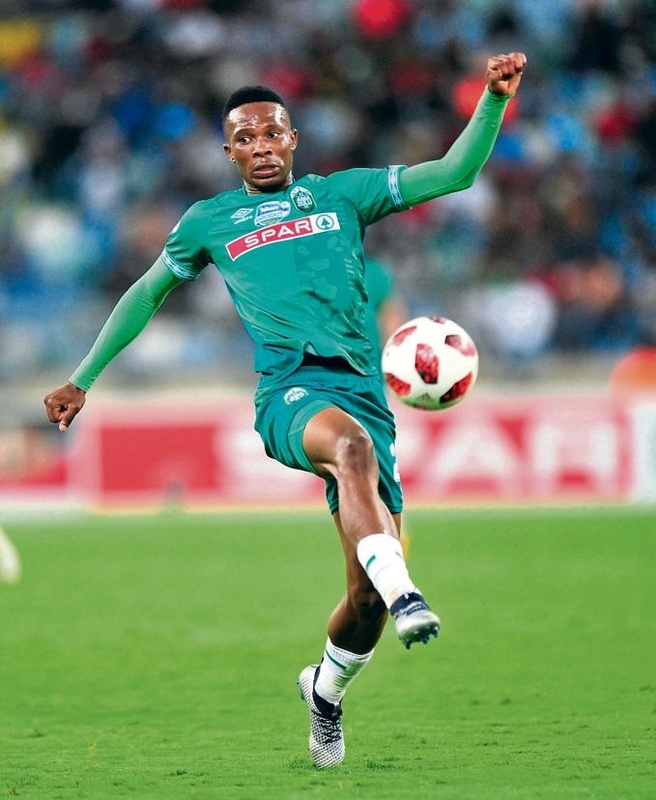 Mabiliso was signed by Usuthu in January 2018 from the now defunct Platinum Stars and has made the left-back position his own at Usuthu. Johnson said the club may not release the player because they are still fighting for survival. AmaZulu occupy 12th spot on the league table with 17 points from the same number of matches. “It’s our decision either to release or keep him,’’ said Johnson after Usuthu played for a goalless draw with Highlands Park at King Zwelithini Stadium on Saturday. Despite the draw to Lions of the North, Johnson took comfort that his side has yet to lose at home in 11 league matches since they were beaten 2-1 by Orlando Pirates last season in April. “We could’ve won the game if the players were more clinical in the last third.’’ he said.